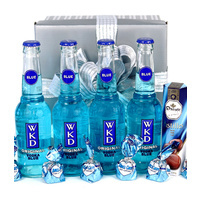 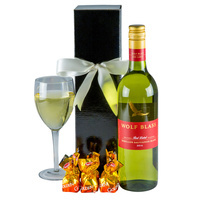 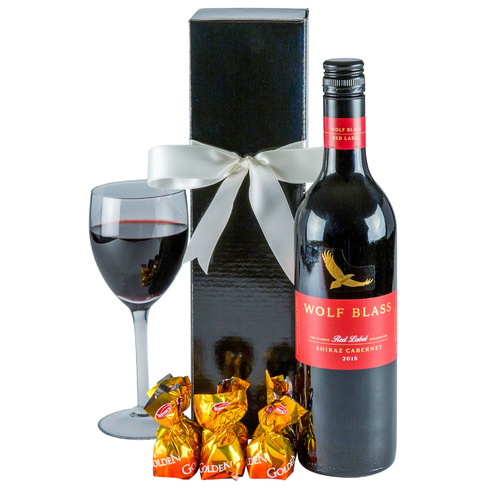 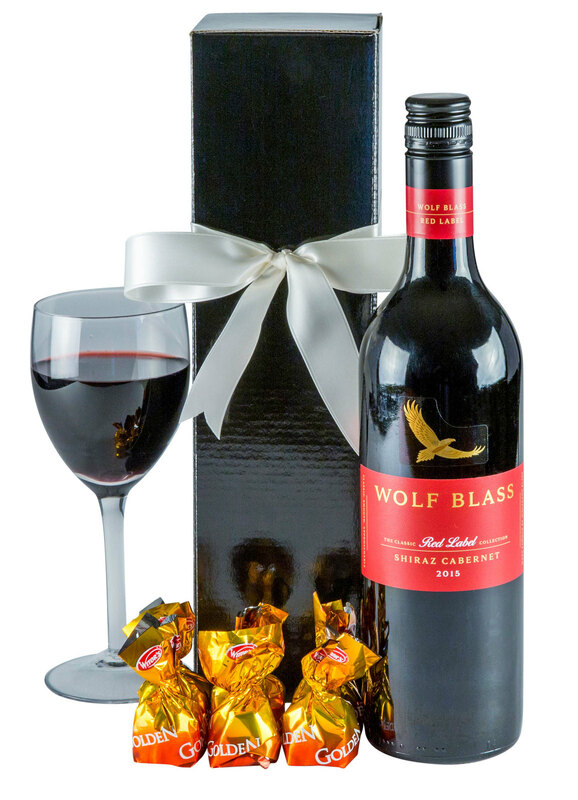 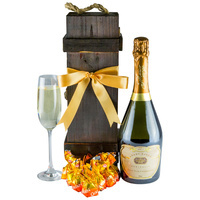 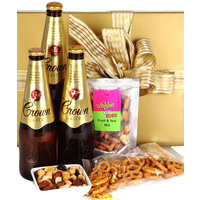 A fine drop of red perfectly packaged gift hamper. 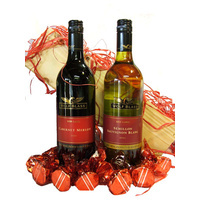 A soft & spicy shiraz cabernet perfectly packaged with fine Italian milk chocolates. 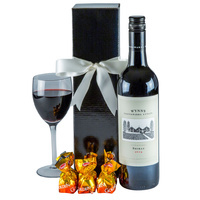 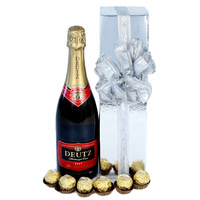 A drop of red and chocolates are perfect to say that special thank you!